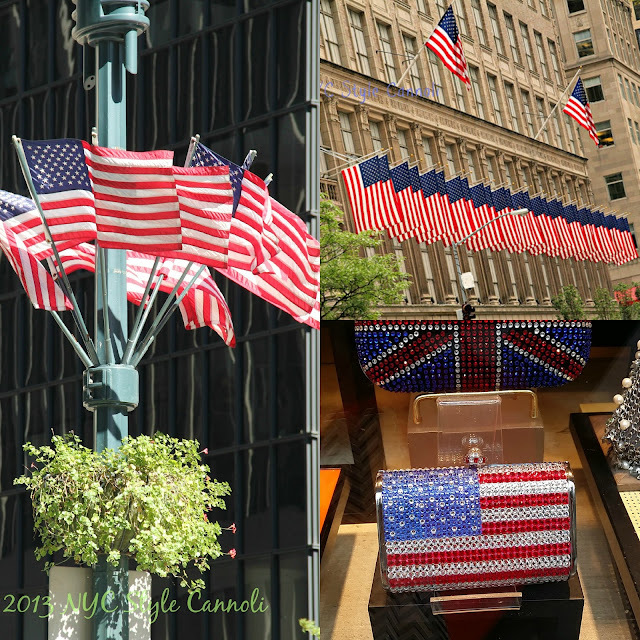 A fabulous collage of the lovely US Flag on this Memorial Day. A wonderful tribute to all those who have served in our military to allow us our freedoms. Many of my Uncles served, my Dad did not due to his health, and I have many photos from their travels. We owe quite a bit to these brave folks, and should think of them highly on this holiday!